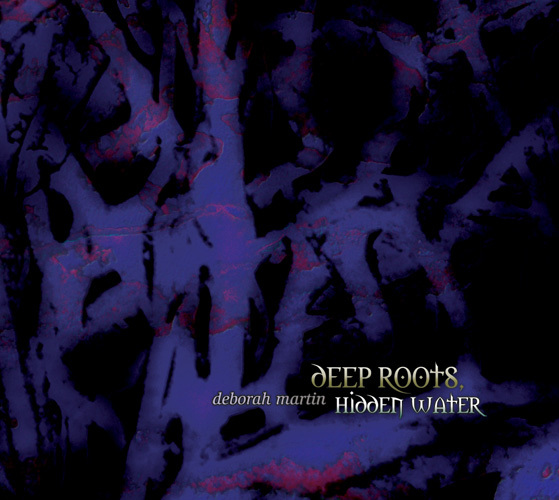 Deborah Martin’s first three original compositions for the Spotted Peccary Music label were the cornerstone of a special compilation project released in 1994 titled “Tracks In Time,” and were available only on that now out of print compilation that captured the essence of the New American Southwest sound at the time. 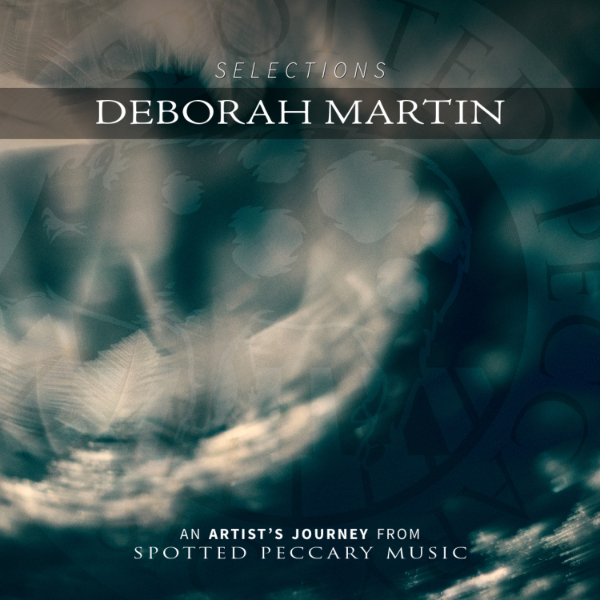 Etched Into Memory offers a fascinating insight into Deborah Martin's earliest work for the Spotted Peccary Music label, which she joined in 1991, and as such provides an interesting point of comparison to the work she's producing today. 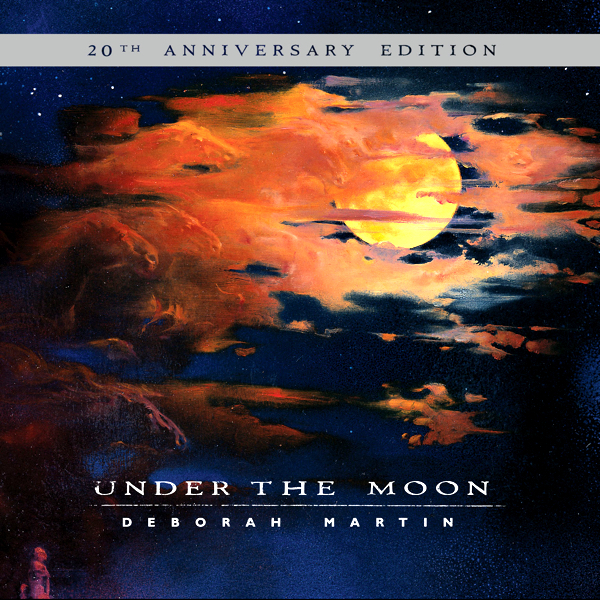 Exhumed from the vaults, the EP's three Martin originals first appeared on the 1994 compilation Tracks In Time and can be heard as a forerunner to her Under The Moon full-length, which the label honoured in 2015 with a twentieth-anniversary reissue. 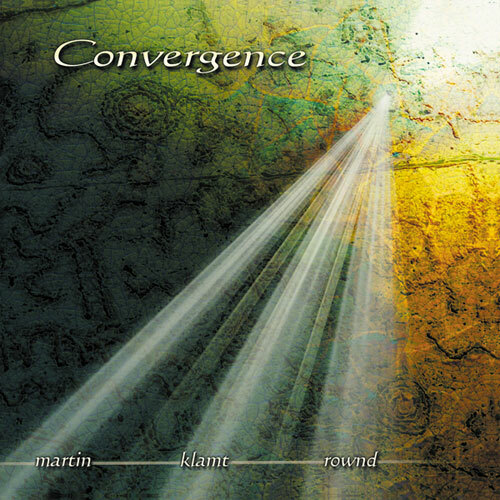 Short though it is, the EP nevertheless does effect a transition from material that seems, to these ears at least, less representative of Martin's style to that which is more emblematic. 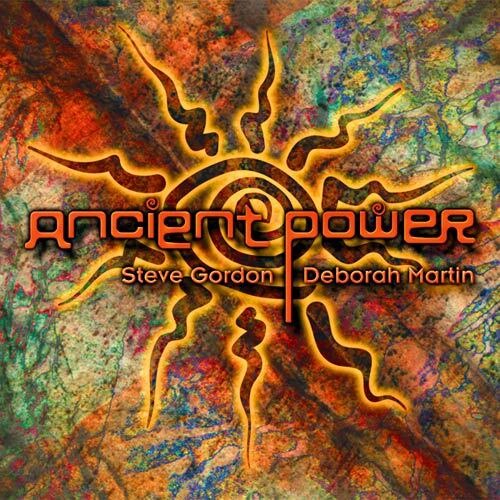 The opener, “Watercolours,” presents Martin in uptempo mode and augmented by Bruce Fitzsimmons and Howard Givens on electric guitars, Jon Jenkins on keyboards, and Flame Habenicht on drums, with Martin herself contributing rhythm guitars, keyboards, and percussion. 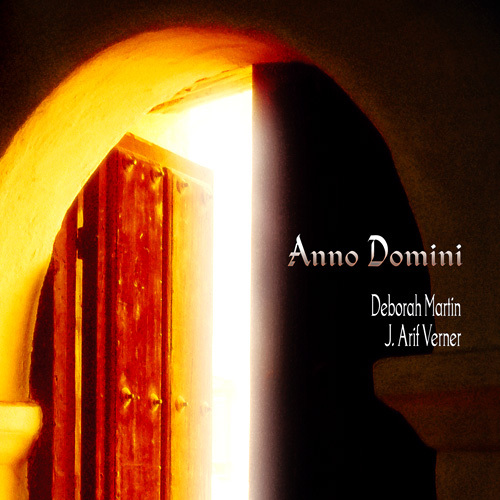 And while a New Age quality does declare itself in the presence of nature sounds and the song does identify itself as an uptempo instrumental driven by the rhythm section's insistent groove and guitars, “Watercolours” also earmarks itself as a prototypical Martin composition in boasting such haunting melodic themes. 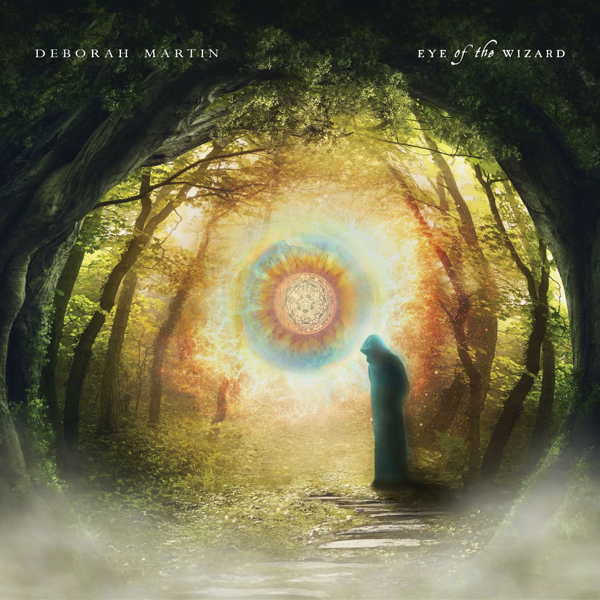 As stated, the other tracks bring us closer in spirit to the kind of material featured on Under The Moon and her most recent full-length, 2015's Eye of the Wizard. 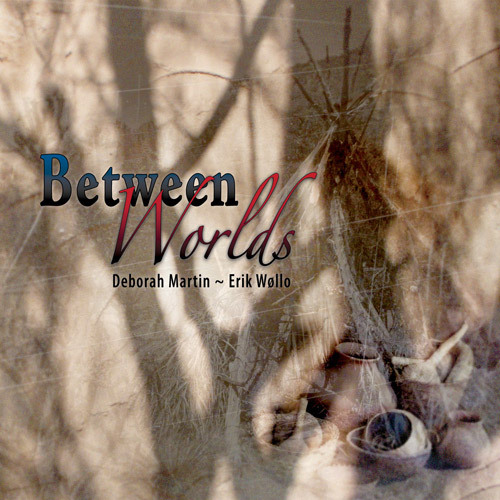 Soft vocals by Martin and Jenkins enhance the meditative languor of “Tracks In Time,” a lullaby-styled reverie whose arrangement is dominated by luscious synthesizer textures, while the closing “Forgot In Stone” features a solo Martin casting a potent and subtly mysterious spell using synthesizers and keyboards. 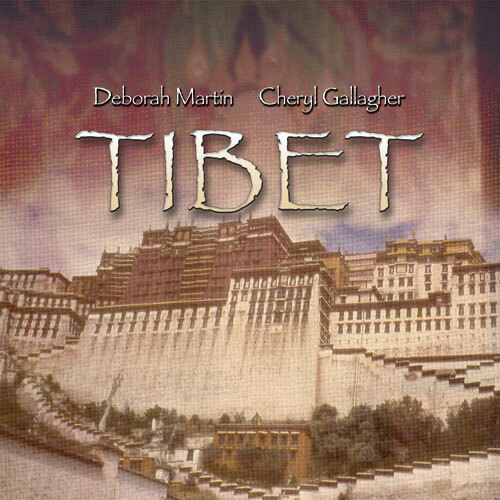 Though these pieces are now more than twenty years old, they exude a timeless quality typical of her work. Regardless of the profound changes in technology that have occurred since their creation, these three early impressionistic settings sound as fresh as they must have upon their first appearance so many years ago. Certainly a partial explanation for that stems from the folk dimension that emerges within every Martin production, no matter how electronic in makeup it might be.